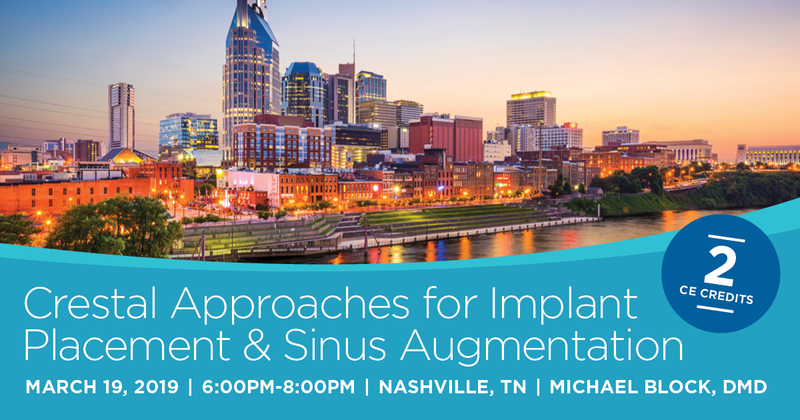 At this course the attendees will be given a step by step description of how to handle sinus augmentations, from a crestal approach, for sinus floor thicknesses that are less than 3 mm, 4 to 6 mm, and greater than 7 mm. The lecture will include patient selection criteria, preoperative planning, a thorough description of the use of drills with stops, navigation systems, and the use of crestal window approaches. Video of the techniques will be shown to illustrate the relatively simple and minimally invasive technique. In addition, the techniques for simultaneous sinus augmentation with implant placement will be shown. The use of L-PRF to hydrate the grafts and enhance initial healing will be discussed and demonstrated. This approach minimizes the need for lateral window approaches, which can result in patient post-operative conditions that limit their ability to return to work. The crestal approach patients usually use non-narcotic pain medication and return to work the next day. Dr. Block graduated from the University of Rochester in 1975, attaining both a BA in Biology and a BS in Biomedical Engineering. He completed his dental training at the Harvard School of Dental Medicine in 1979 and completed his residency program in Oral and Maxillofacial Surgery at the LSU School of Dentistry in 1983. He remained at the LSU School of Dentistry and achieved the academic rank of Professor in the Department of Oral and Maxillofacial Surgery and is currently in private practice dedicated to patient-oriented care. Dr. Block is the editor-in-chief of textbooks on dental implants including Endosseous Implants for Maxillofacial Reconstruction, Implants in Dentistry and Color Atlas of Dental Implant Surgery: 4th Addition. 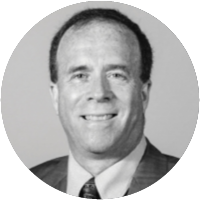 He is the past President of the Academy of Osseointegration and has been program chairman for three of their annual programs. Dr. Block serves on the American Association of Oral and Maxillofacial Surgeons (AAOMS) Committee on Continuing Education, has been an examiner for the American Board of Oral and Maxillofacial Surgery and is a Section Editor on dental implants for the Journal of Oral and Maxillofacial Surgery. He is particularly interested in the translation of technology for efficient and predictable reconstruction of the jaw to provide ideal bone for implant placement and esthetic replacement of missing teeth, the use of multiple techniques and implants to reconstruct significant atrophic conditions, and interceptive strategies for rehabilitating extraction sites with implant restorations. any regulatory authority or AGD endoresement.